Air Charter Advisors is your source for on-demand private jet charter services in Australia, also known as “the Land Down Under”. Commercial flights to Australia, outside of the long lines, potential delays, baggage checks and other hassles, often take hours to cross the Pacific or Indian Oceans. Flying private is the most comfortable, secure and stylish way to travel to/from Australia, allowing you to take advantage of the extra cabin space of a larger private jet such as a Global 5000 or a Gulfstream G500 or G650 — VIP Airliners can such as an Airbus or Boeing BBJ can also be arranged for larger groups planning to travel together. ACA offers offers the highest standards in private aviation for both leisure and executive travelers visiting Australia. We can also complement your charter flight with a variety of concierge services, including luxury ground transportation, helicopter lifts, private yacht charters, gourmet in-flight catering and other on-board amenities. Our team is here to become your private aviation solution for luxury air charters and business jet rentals in Australia. Receive competitive rates on your private flight to/from anywhere in the world, and enjoy the peace of mind you get from working with an air charter broker you can trust. Call us at 1-888-987-5387 or Request a Jet Charter Quote to arrange your private flight to Australia. 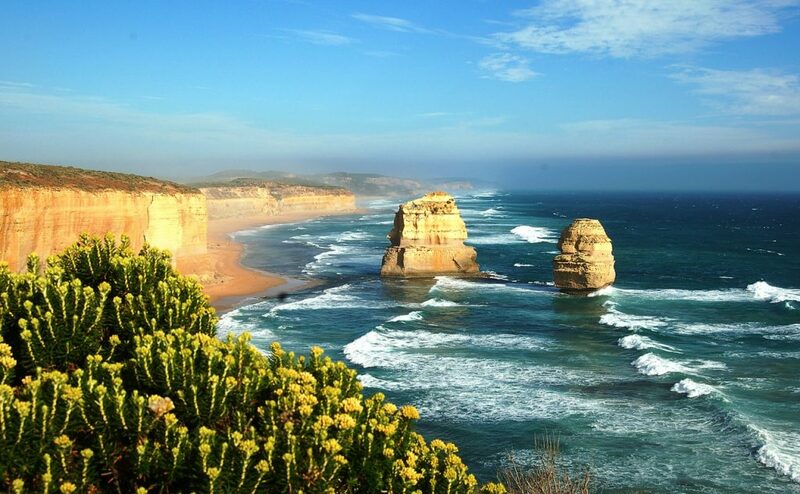 Fly private to any of the following destinations in Australia. If you don’t see your preferred destination listed below, contact our jet charter brokers and find out what options are available for your routing. 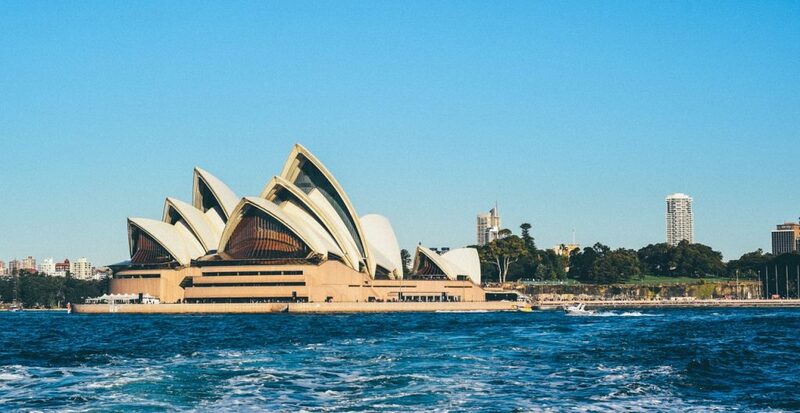 Air Charter Advisors utilizes the following airports in Australia to arrange private jet charter service for VIP clients, busy executives and luxury travelers. If you do not see your preferred airport included on the list below, please contact one of our brokers with your trip details. Air Charter Advisors has access to the following Wyvern-certified aircraft for your private flight to, from, or within Australia. All of the aircraft we arrange for charter flights are operated by FAR Part 135 or 121 (or foreign equivalent) air carriers, using only veteran pilots with a wealth of experience flying the private jet, turbo-prop, piston or helicopter you’re chartering. ACA will provide you with aircraft options based on the goals and budget of your trip, allowing you to choose a cost-effective aircraft, the most luxurious jet in Australia, or something in between. Check out our Aircraft Gallery for more details on all of the aircraft available for Australia air charters. If you don’t see your preferred aircraft listed below, speak to one of our brokers and they will locate one for you. Enjoy all-inclusive charter quotes with competitive hourly-rate pricing on Wyvern-certified jets. Our private jet charter service can add hours of time to your trip to Australia while escaping the hassles of commercial travel.